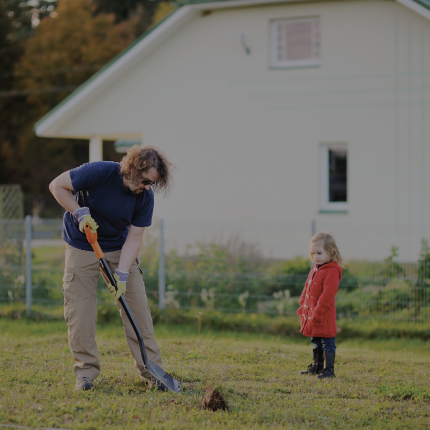 Call Before You Dig is a FREE service to anyone excavating within the state of Connecticut. It is the LAW. 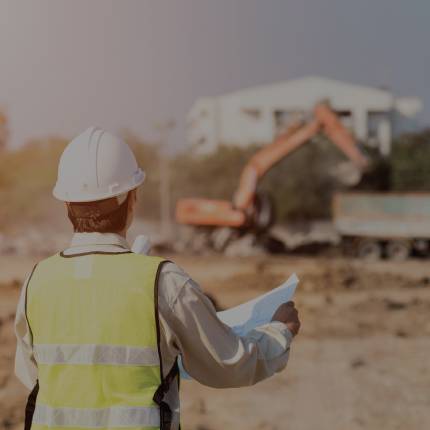 Call Before You Dig service enables excavators to obtain information on the location of underground utility pipes and cables in the area of the proposed work site. 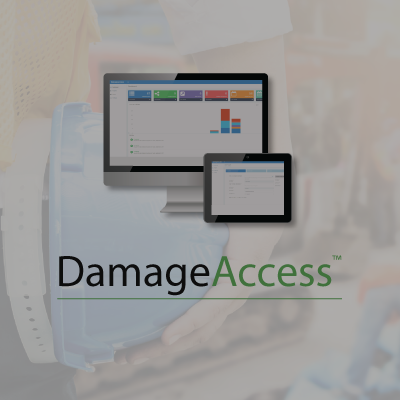 This knowledge will help protect the excavators from harm and the facilities from damage. 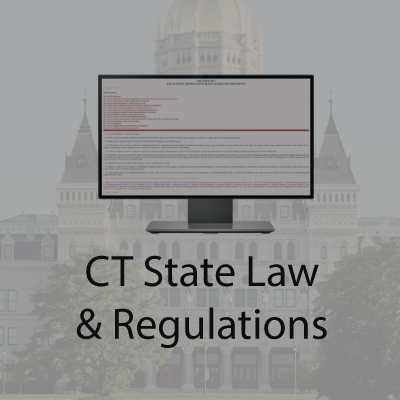 Join CBYD’s effort to keep Connecticut safe! Visit the CBYD team at and upcoming event. From excavator safety education courses to spreading the Damage Prevention message in the community. "Using the CBYD E-Ticket system has made specifying where our crews are going to work more efficient and cut my time in half when submitting tickets!" 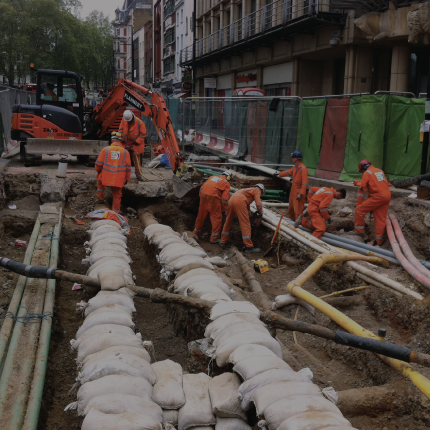 of damages to underground infrastructure results from "insufficient excavations practices". Always contact CBYD before your project starts.